We understand that the world of technology never stands still. We’re passionate about what we do, and it shows in the innovative technology we create. 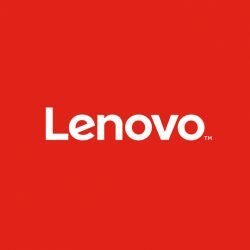 Lenovo offers high-quality products and services, includingPCs, Mobile products, including tablets, apps and Motorola smartphones, Workstations, Servers, Storage&Smart TVs. Today, Lenovo is a $45B+ company with customers in more than 160 countries. And we’re not stopping there. Each quarter, we expand – not just our business, but our ways of thinking, too. Instead of creating a single headquarters, we’ve instead introduced a series of centres of excellence, where our people from diverse backgrounds, experiences and skillsets come together to build truly innovative products and services. We’re continuously working to create a brighter future for ourselves – and for the world of technology.